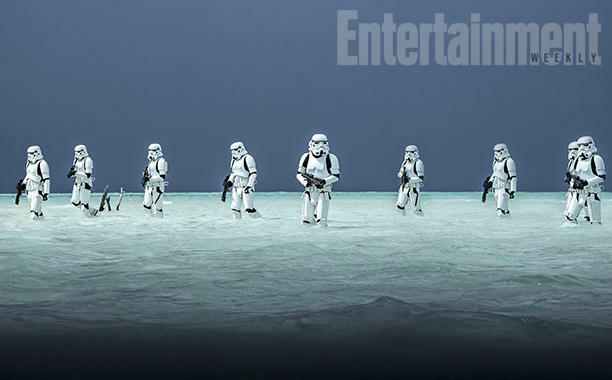 When the trailer for Star Wars: Rogue One hit, one of the big locations revealed was a new tropical planet; it almost looked like it would make for a nice vacation spot. 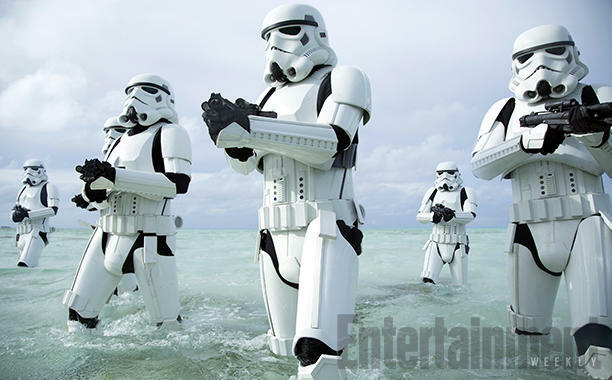 However, with the Empire wreaking havoc on the serene paradise, we’re now second guessing whether or not it would actually make for a safe getaway. 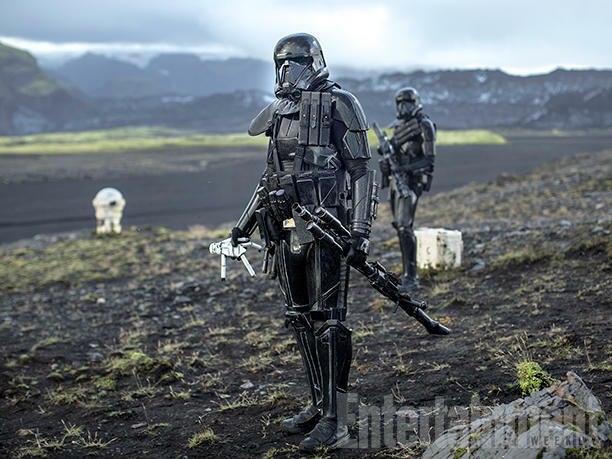 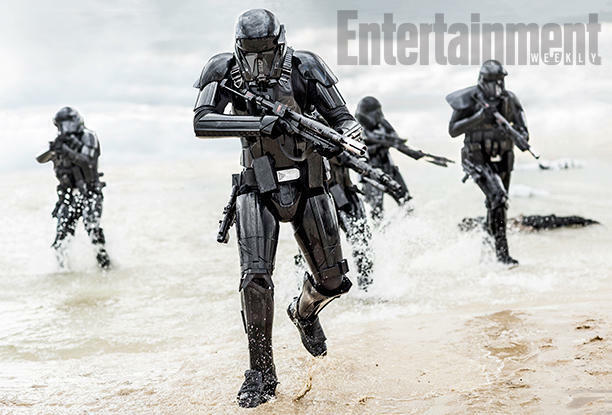 While much of the focus is on the new beachfront location, there are a few really cool pictures of the Deathtroopers, including one of a Deathtrooper holding what looks like a Stormtrooper toy. 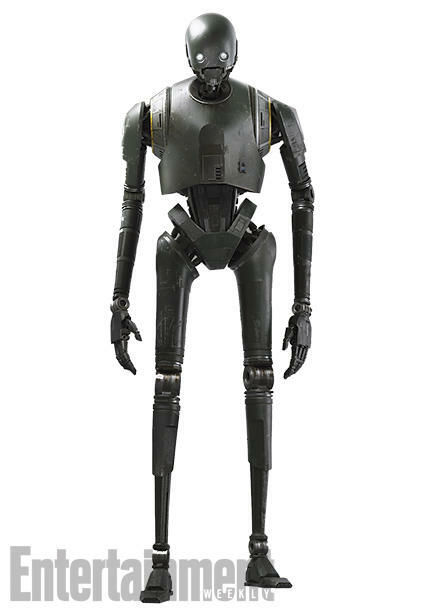 What’s that all about? 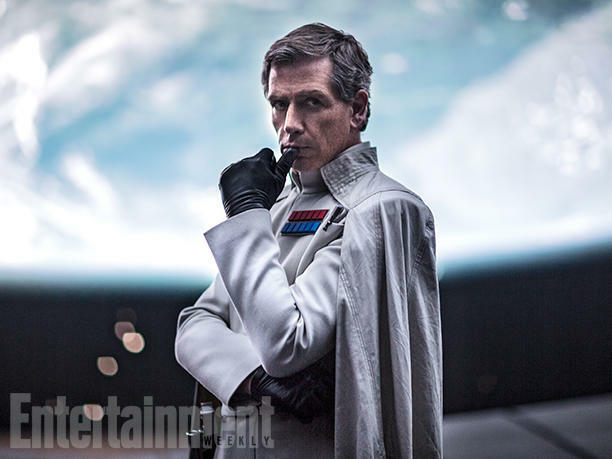 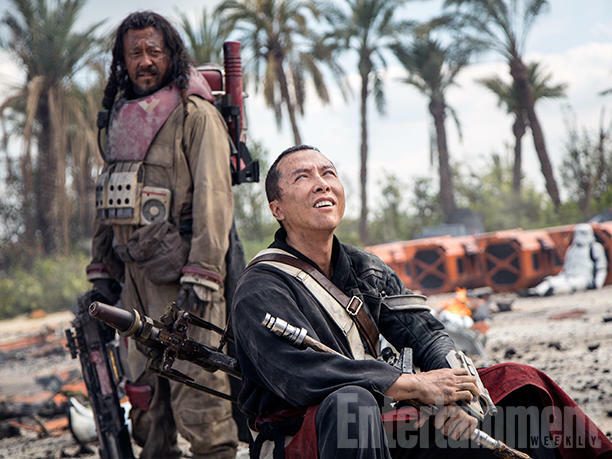 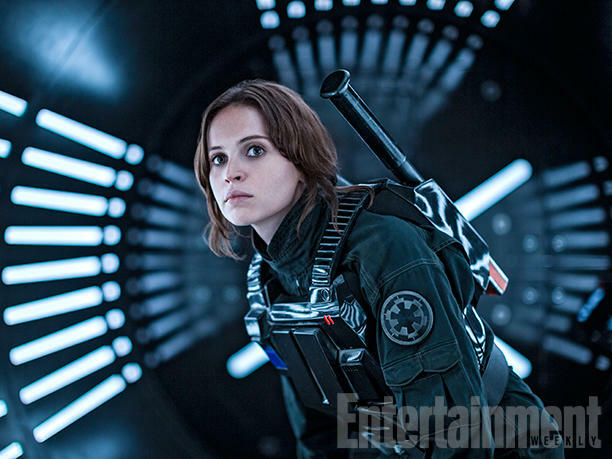 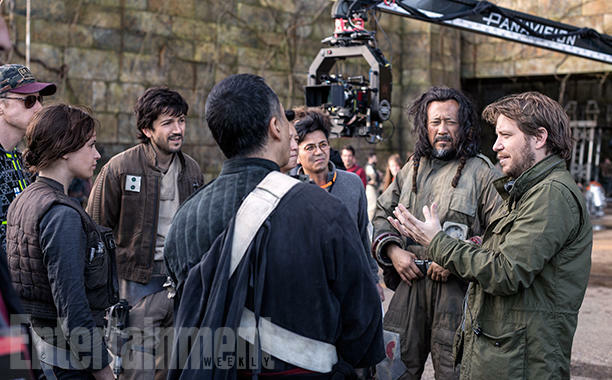 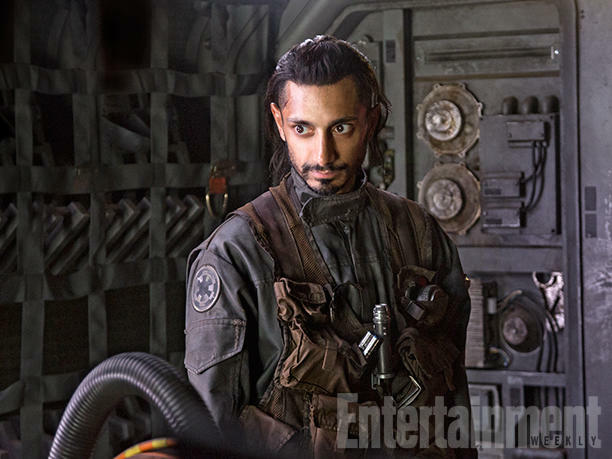 In addition, we also get a few good looks at some of the new heroes we’ll meet in Rogue One, who you can learn all about right here.